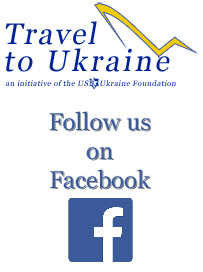 For the third year in a row, the U.S.-Ukraine Foundation (USUF) will be promoting Ukraine as an attractive travel destination through its participation in the New York Times Travel Show, January 25-27, 2019. The exhibition, now in its 16th year, is considered the largest and most prestigious gathering of its kind, with a record 32,000 visitors in 2018. 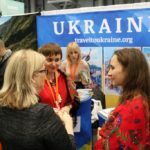 The featured participants of USUF’s Travel to Ukraine booth (#478) are Vacanture Ukraine travel agency, Ukraine International Airlines and the Agency of Regional Development of Ivano-Frankivsk Oblast, the latter of which is highlighting tourism opportunities in the Carpathian Mountains. 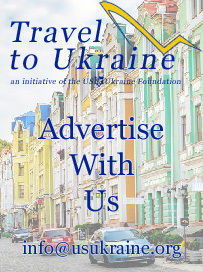 Ukraine, with its rich history, beautiful architecture, vibrant culture and hipster restaurant and pub scene, continues to draw accolades as a largely undiscovered “must see” travel destination in Europe. 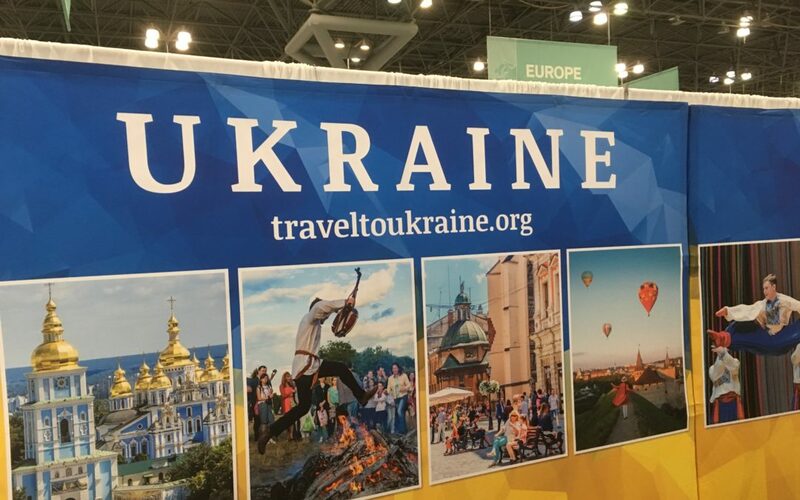 Please do stop by our Travel to Ukraine booth and talk to our experts about why Kyiv, Lviv, Odesa, Ivano-Frankivsk and other Ukrainian cities have become a magnet for hundreds of thousands of foreign tourists annually. The New York Times Travel Show will be held at the Jacob Javits Center in New York City. For exhibit times and ticket information visit the exhibition’s website. 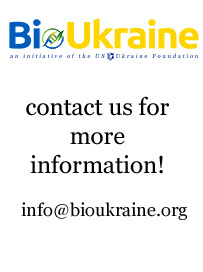 To read about Ukraine at last year’s show click here.